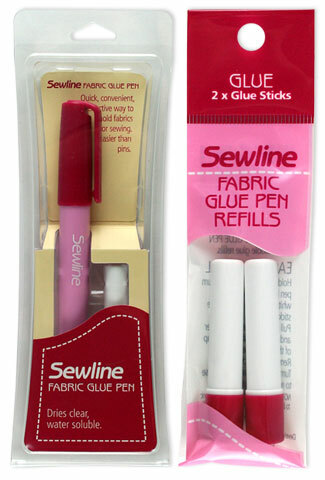 Anorina at SameliasMum is having a giveaway of a wonderful sew line product – the Sewline Fabric Glue Stick. I have used this product for sometime after watching a video from Sue Daley. Sue uses it as a quick method for english paper piecing instead of the traditional tacking. I love my hexagons so this method was very appealing hence my Hexagon Tutorial Glue Method (part I).